Fitness First Singapore has put out a statement on social media regarding the suspension of one of its employees, who body-shamed a woman for ordering at an ice cream parlor. The employee, who is a trainer at the gym, posted a picture of a woman near an ice cream store on his Instagram stories function calling her “fat” and described the act as “disgusting”. The trainer has since apologised but the post, nonetheless, prompted the brand to put out a statement on social media apologising for “any distress caused” by the “insensitive statement”. The statement added that Fitness First Singapore had undertaken an internal investigation and suspended his duties until further notice. “We pride ourselves on the culture of our training and the professionalism of our teams. We view this matter seriously and wish to assure the public that we do not agree with the comment made by our employee nor condone such behaviour. As the fitness leaders, we strive to provide a safe, welcoming and motivating environment for anyone who wishes to pursue a healthier, fitter lifestyle, regardless of their starting point. We sincerely regret the incident,” it said. Since the post went viral, several netizens have said that they will now “think twice before signing up with Fitness First”. 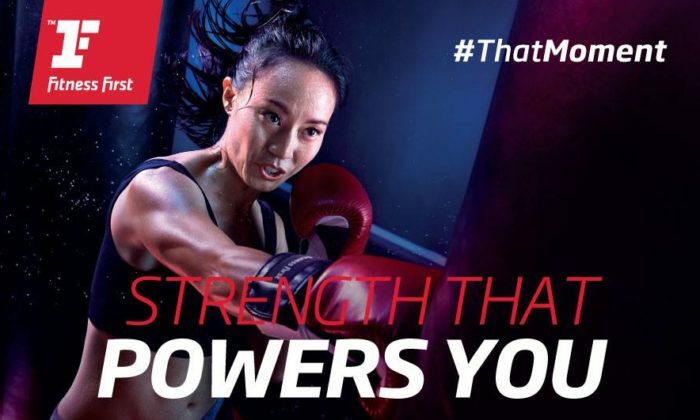 As a personal trainer with Fitness First, “he is an ambassador of the brand” and is “tarnishing the name by displaying this behaviour”, said one netizen. Others however said a warning could have sufficed as this could be a learning lesson for others. This is not the first time a brand has gotten negative attention due to comments made by an employee. In 2016, an employee from Canon took to Facebook and put up a post where he stated that he wanted to “open fire” on the LGBT community, and was later fined by the district court for the post being threatening. Meanwhile, in the same year an employee from the property portal, 99.co, was fired for his post on Facebook where he used derogatory terms in relation to Singapore for not being one of the first nations to launch Pokemon Go. According to experts in the PR industry, such instances definitely impact the image of the company the employees are from. As such, companies should not expect that every employee will have the common sense not to post anything negative. To safeguard against such situations, companies must quickly make it clear that it is the opinion of the sole employee, and not of the company. The chocolate brand encloses an interactive game in an online banner, a physical game kit, surprise giveaways and simple puzzles i..
You are Red Bull's latest target audience if you have made resolutions and broken them. (Wait, that's everyone, isn't it?) Have fu.. The series of videos - 'Man vs Network' was conceptualised in collaboration with Ogilvy Malaysia. ..